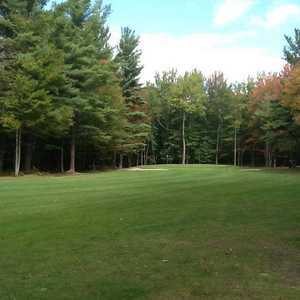 Pine River Golf Course sprawls across gently rolling hills dotted with mature trees. 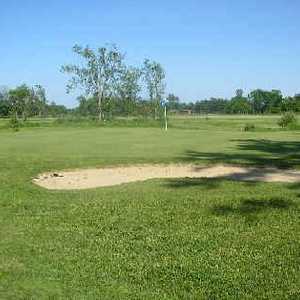 The course's namesake river weaves in and out of the holes. 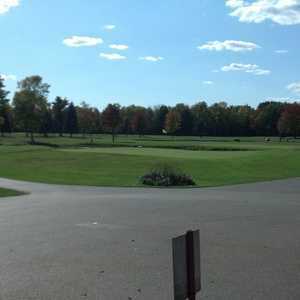 The course has a challenging layout that offers front and back nines that are completely different.